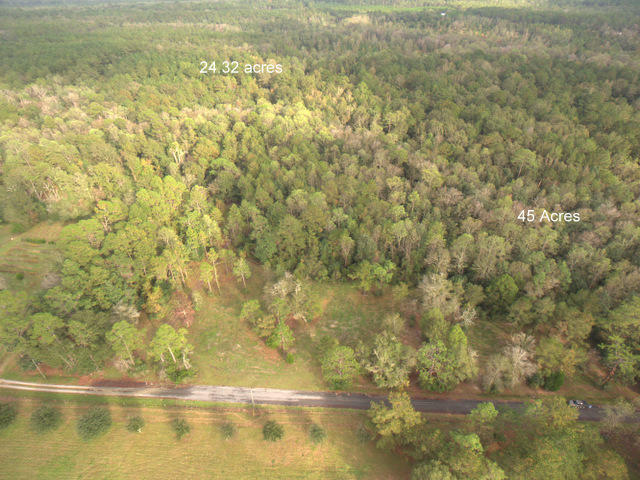 This listing includes two parcels totaling 69 acres. 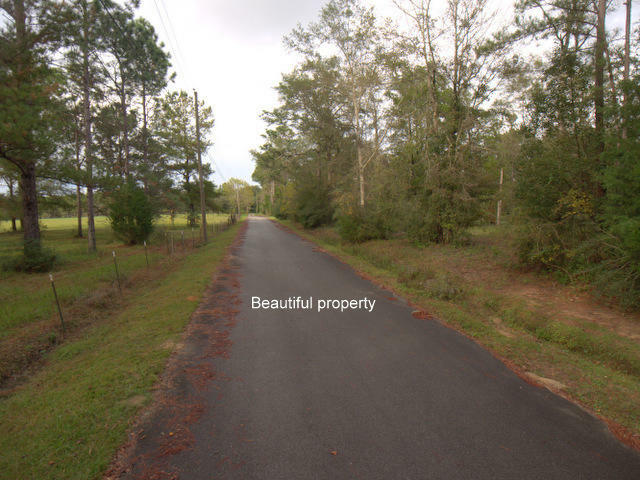 Seller would prefer to sell the parcels together. 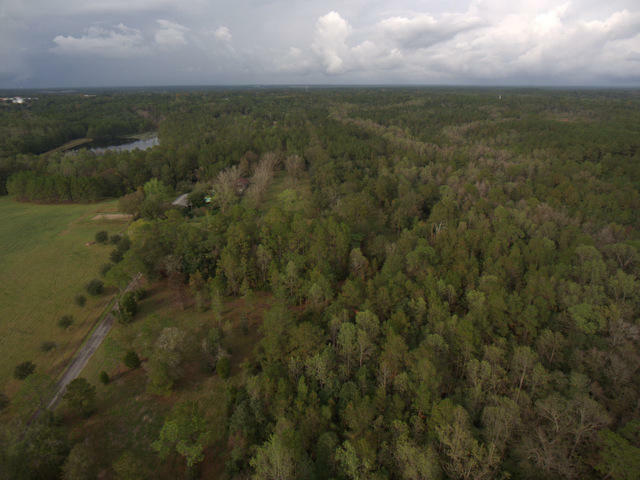 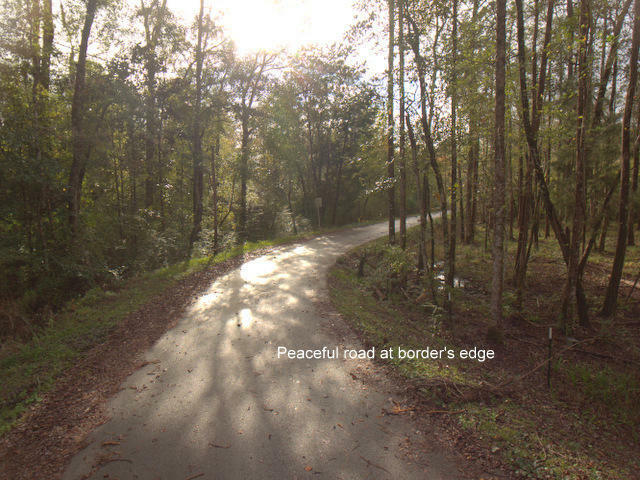 These parcels have an abundance of deer and turkey and are conveniently located close to Lake Defuniak, with easy access to Hwy 331 and Interstate 10.